At Toyota of Longview, we like to provide Tyler, Kilgore, Marshall, and Carthage drivers with options. At our Toyota Dealership, we will help you finance your new Toyota based on your needs. Our professional staff is here to assist you with advice and information on your Toyota Financing. When you are considering financing a new Toyota, you should also consider your lease options. We provide Longview area drivers lease options on several new Toyota models- including the Camry, RAV4 and Tundra. 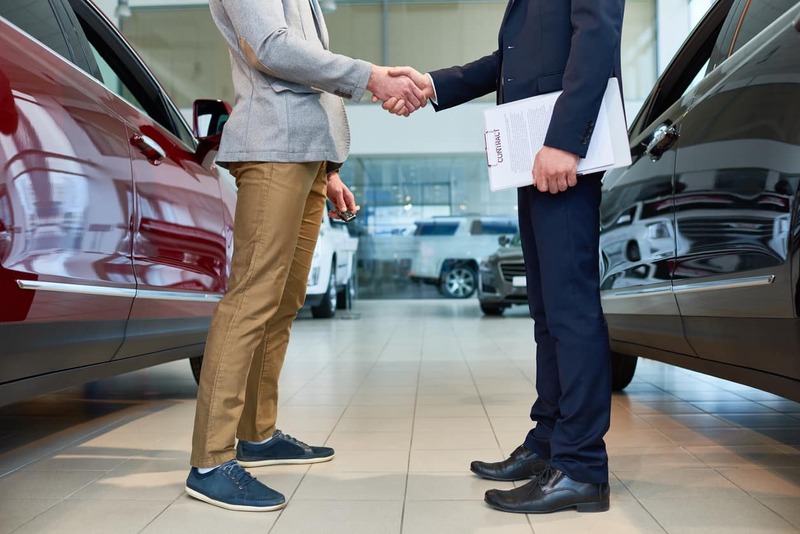 There are many benefits of choosing to lease a new vehicle. Driving a new vehicle every two to three years. It will be up to the buyer as to which option is best for their financial and personal position, but if you need help deciding, don’t hesitate to give us a call at (903) 225-7021 or contact us online. Make the process easier by getting pre-approved, and once you’re ready to go then stop by and see us in person in Longview, TX today!